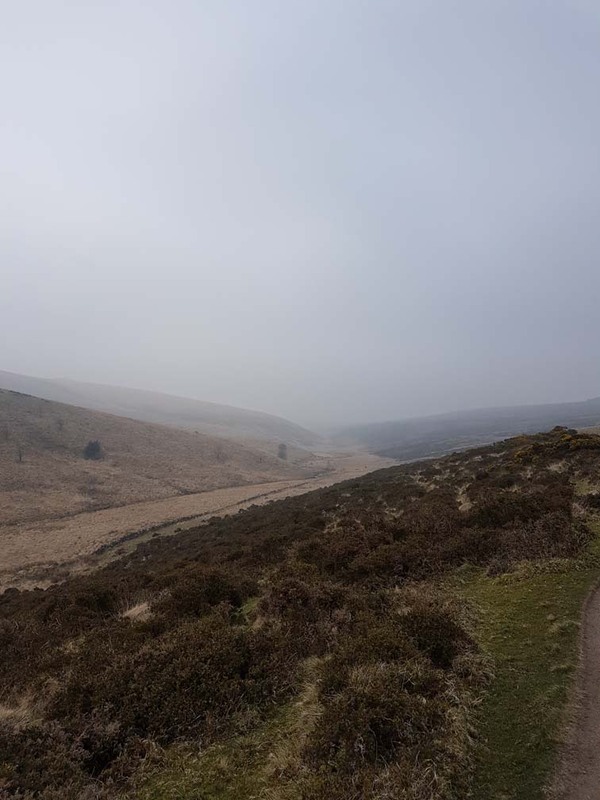 This entry was posted in Countryside, Wildlife and tagged baby rabbits, badger, bike ride, bird song, birds, bobtails, clocks change, cycling, darkness, Dartmoor, early start, morning, river, sounds, spring, Wind in the Willows. Bookmark the permalink. Oh this made me smile – glad you managed to stay on the bike & swerve…….. Badger probably thought the path should be his when it was still that dark, wonder if they know the clocks changed??? Hee hee 😀 He was very cross!